Not often thought of as a romantic, Poe nonetheless captured the beauty of love in many of his works. 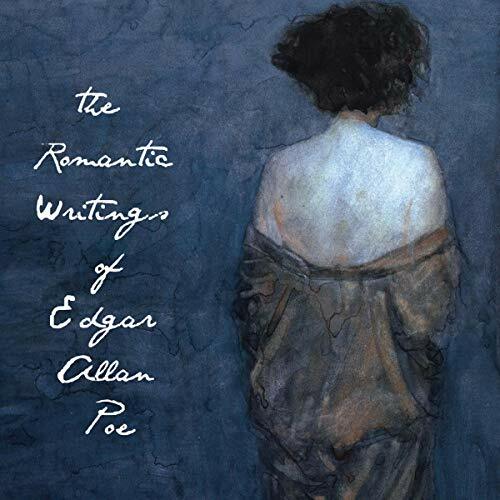 In this collection, Poe offers his short poem, aptly titled, "Romance", followed by three short stories, "Morella", "Eleonora", and "Ligeia", ending with the poem, "Annabel Lee". Read by Rebecca K. Reynolds. Cover art by George Pratt.